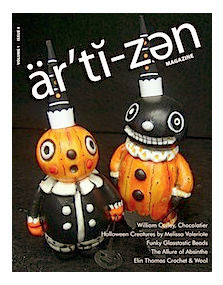 I was really lucky to get this great feature article in the 'noir' issue of Artizen Magazine. It takes a minute or two to load but well worth the wait. Well...for me anyway....I'm so chuffed! !